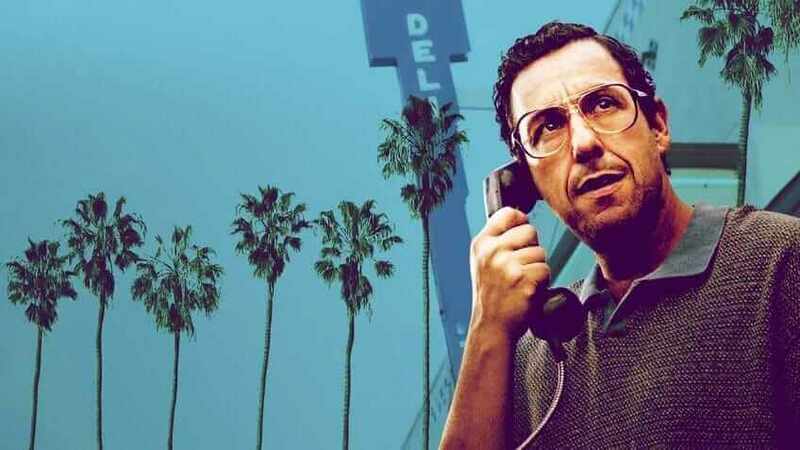 Adam Sandler’s latest movie is out and while it’s once again facing plenty of criticism, the cast list is impressive having the who’s who of the comedy world. The movie landed on Netflix on April 14th and is about a talent agent in LA who is largely shunned in the entertainment business up until his finds a new star who was singing at Magic Mountain. The cast list is impressive in itself but what’s most impressive is the scenes at the beginning and end of the movie where lots of big names make cameo appearances. That’s one heck of a cast list with plenty of names from Sandlers past movies and his SNL days. Did we miss anyone? Let us know in the comments below. Previous story When will Season 2 of Colony be on Netflix?